An intruder sexually assaulted a Talmadge woman in her home on Friday morning, authorities reported. 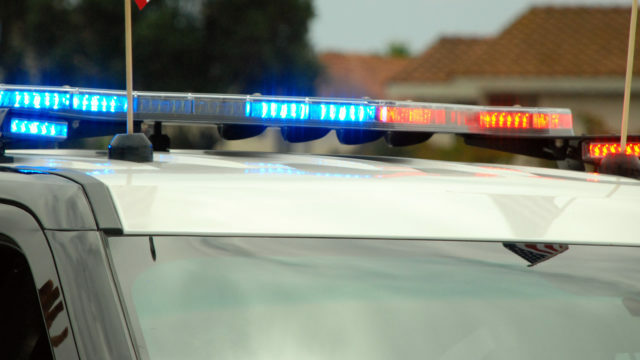 The victim showed up a neighbor’s home about 5:30 a.m. to report that she had just been attacked by a stranger who had sneaked into her residence in the 4400 block of 50th Street, according to San Diego Police. Patrol personnel arrived in the mid-city neighborhood to find a man matching the description of the assailant leaving the area, Lt. Carole Beason said. The officers tried to stop the suspect, but he ran off and was able to escape, the lieutenant said. The assailant was described as a roughly 6-foot-tall, 240-pound black man in his mid-20s to early 30s, wearing jeans and a dark-colored jacket.